Hello everyone, it’s May. For most of you, it’s the home stretch and the end of the school year is right around the corner. This of course makes May such a wonderful month along with all the other special days as well. 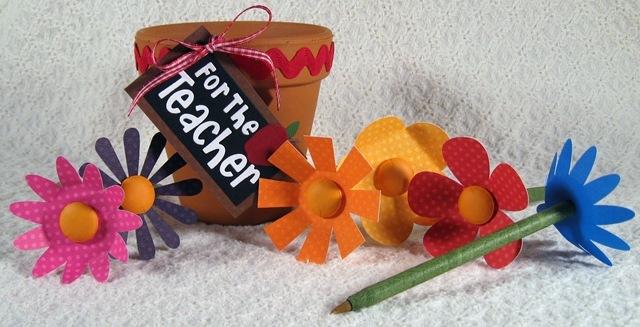 First, the 1st week in May is considered Teacher Appreciation Week with National Teacher’s Day on the 3rd! I’m sure you will feel much appreciated this week if no other time of the year(lol!). Check back every day for my daily give-a-ways to show my appreciation to you hardworking professionals. Mexican Food History Project-You can have your students bring in Mexican dishes they have prepared and tell a little bit about them. International Foods Project-This is similar to the project that I use in my classroom, but I couldn’t find the project sheet. But this one is great as well! Check it out! May 8 is Mother’s Day, so why not allow your students some time to do something special for their moms. Sewing Projects: Mother’s Day Aprons and/or tote bags-check out my clothing section for these activities! May 30 is Memorial Day which commemorates U.S. Soldiers who have died during Military Service. Just relax…this is a day off!!! May is also National Hamburger Month! Why not allow your students a hamburger food lab but with a twist. Who knows, your students may love the new healthier alternative to a regular burgers! Well I hope you all have a magnificent May and check back later today for our first give away!!! ← Teacher Appreciation Week is Coming!